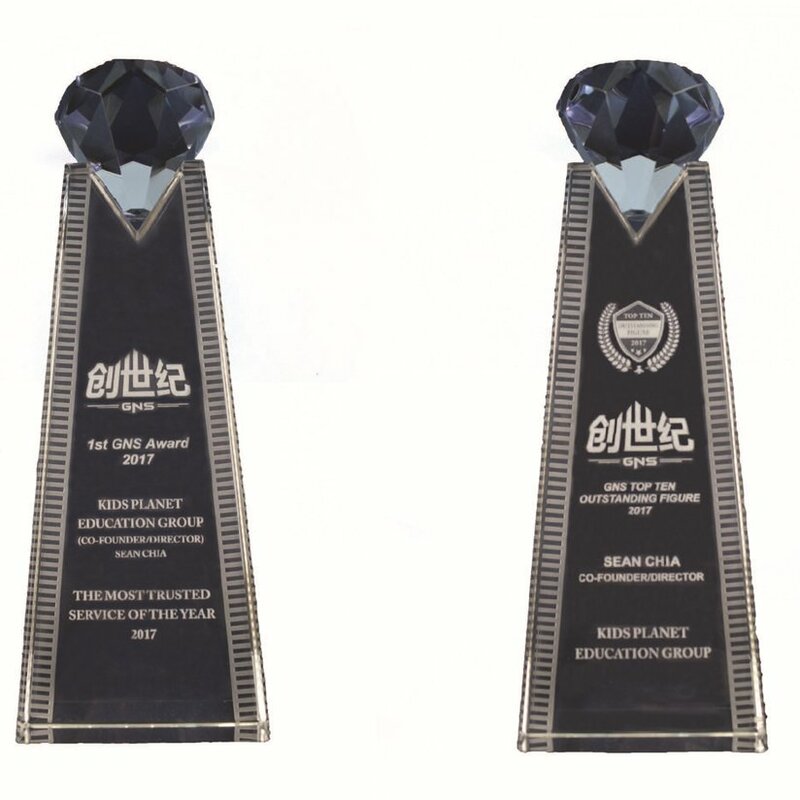 Over the years, KLC Education Group has received a number awards for their excellence in the education industry regardless of their Pre-school, or Language Center. 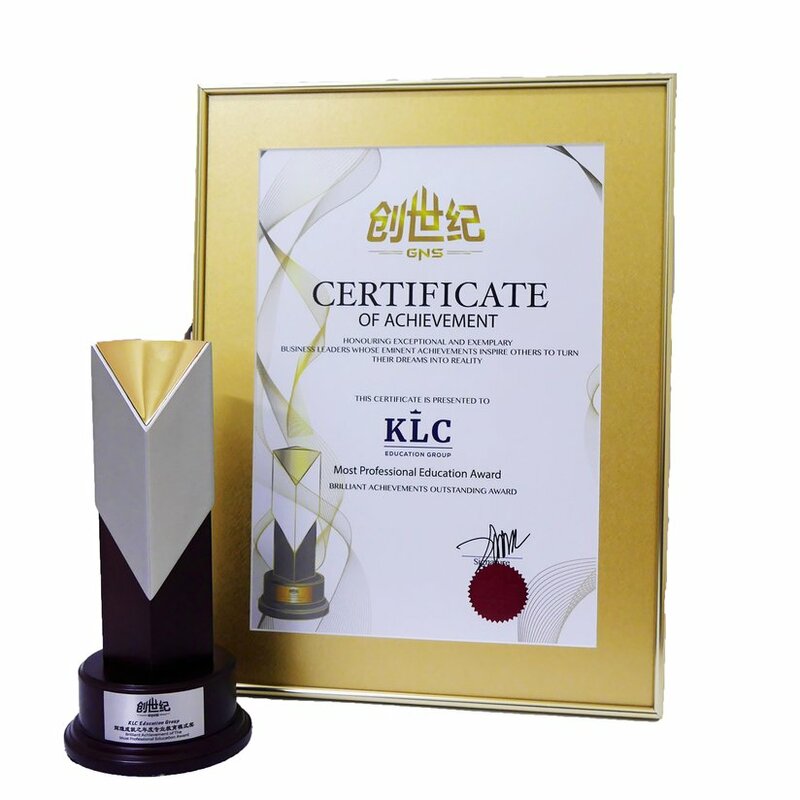 Here are the awards that have been awarded to KLC! 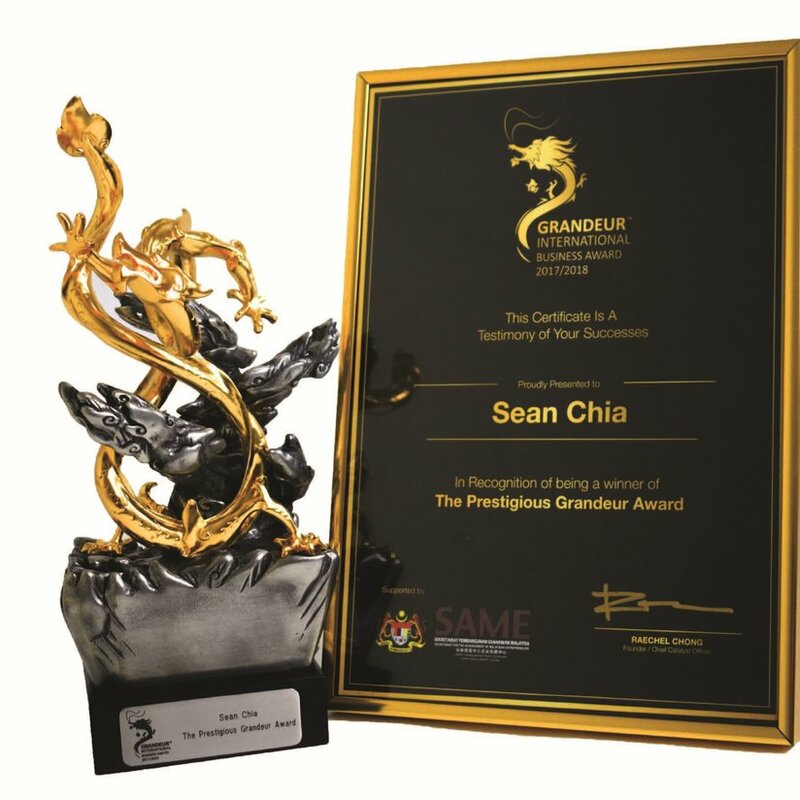 This award identify and recognize Asian and Singapore companies that are creative, innovative, enterprising, outstanding, passion and a performer. 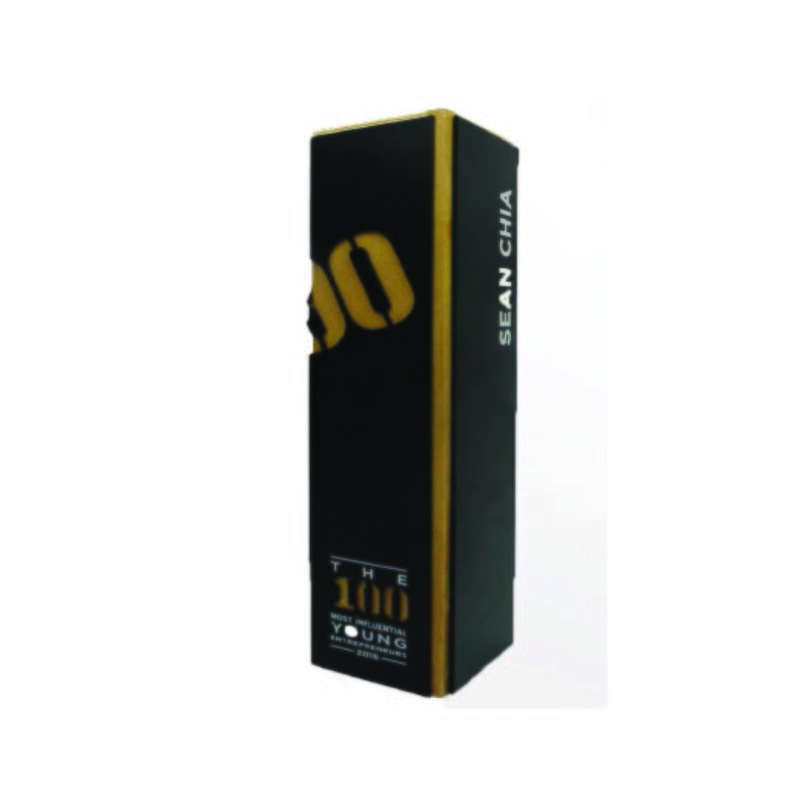 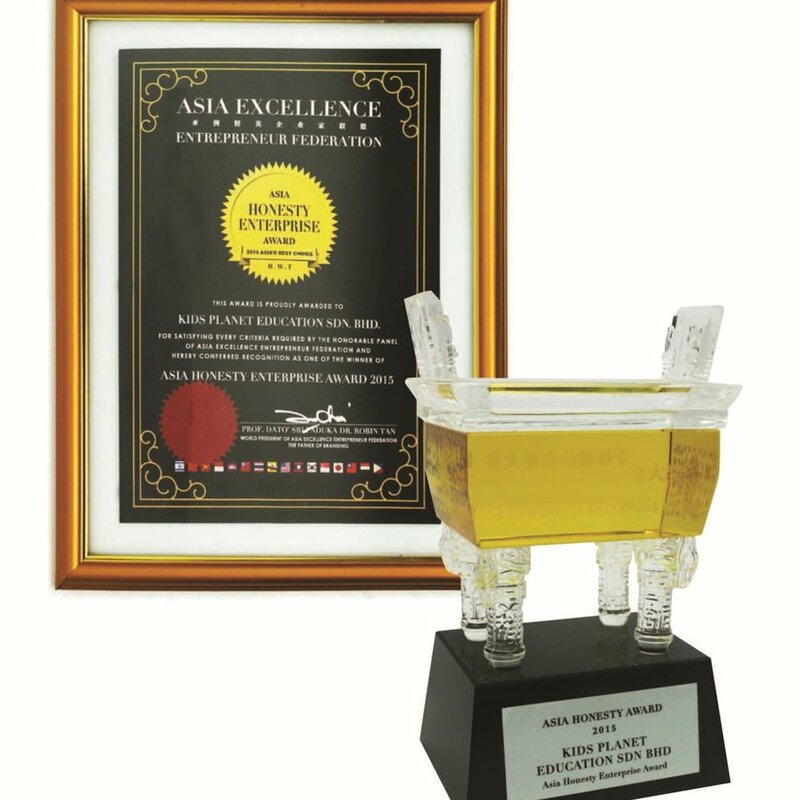 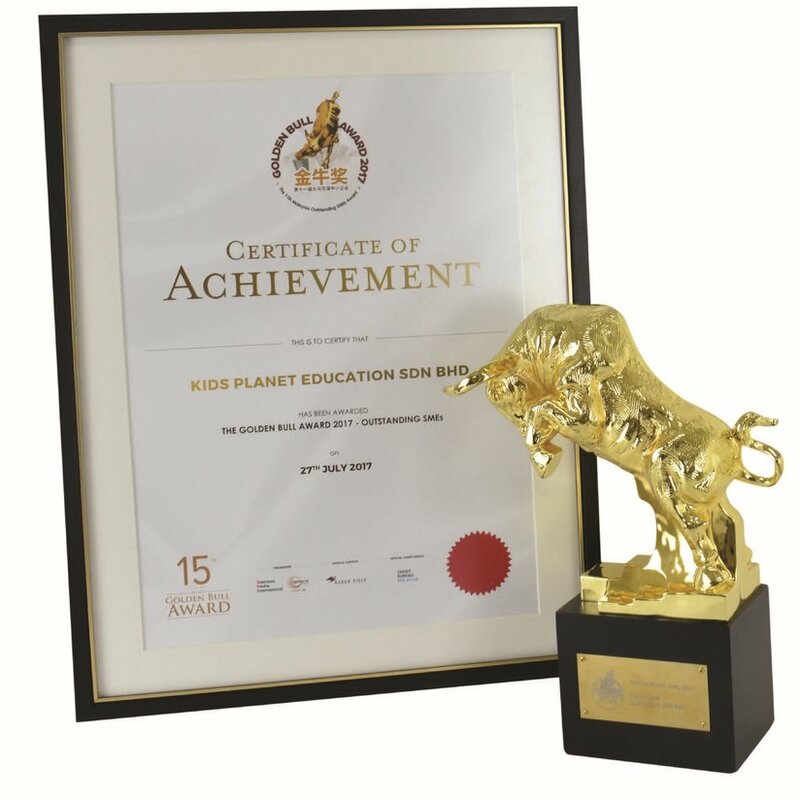 The Golden Bull Award is Asia's premier business awards for SMEs. 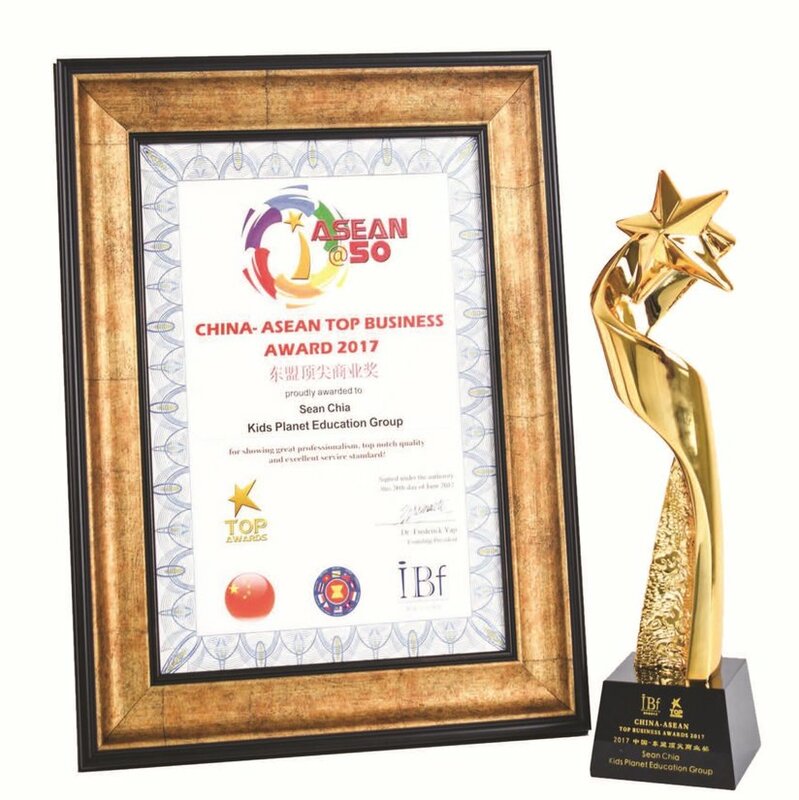 To give recognition to the contribution of amazing individuals who have pushed themselves or their companies to be outstanding leaders in their own industries. 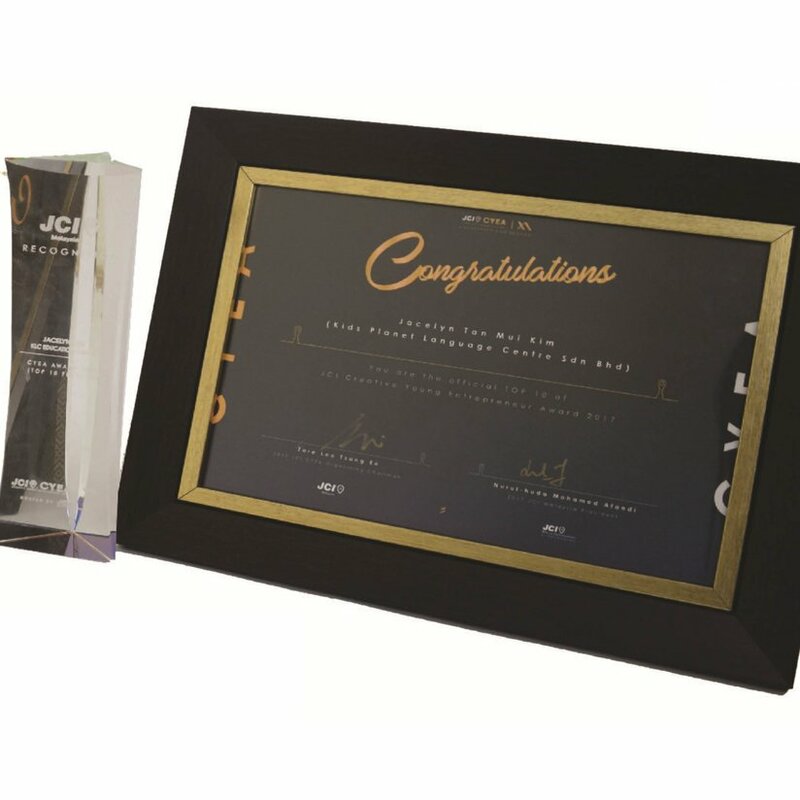 JCI CYEA was launched to recognize, honour and celebrate exceptional young entrepreneurs and the role of creativity in their success.